Today the Google I/O Developer Conference starts and we will get interesting news about Android. So probably google will present their new product Google music which will be interesting. 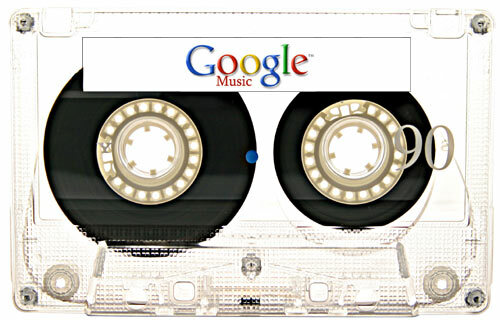 Google will allow you to upload till 20.000 songs, which you can stream to your mobile phone when you are on the go. It's like a harddisk (cloud) in the internet, where you can save your record collection. Among other things google will generate automatic playlsit due to your hearing habits. It looks like the negotiation between record companies and google failed., which was planed. Google music will start the next week. You might need an invite as it was for google wave. More information we will get during this day. Looking forward to hearing from them. I really want to go to this one year. i didn't know about google music. sounds very promising! i can't wait to hear more about it. Great sterp towards the future, cloud computing is where its at. Good going google. @vinex08: As if they haven't already! google is getting higher and higher! nice post.